Muscular dystrophy patient Joe Brumfield wanted a safer alternative to the opioid painkillers he was prescribed. In Ohio, Gov. John Kasich signed legislation last month that will make Ohio the twenty-fifth state with medical marijuana. Legislators in Kentucky recently held the first committee hearing to discuss crafting a similar bill. Part of the hope behind such proposals is to offer a safer alternative for chronic pain patients, who are often prescribed opioids. 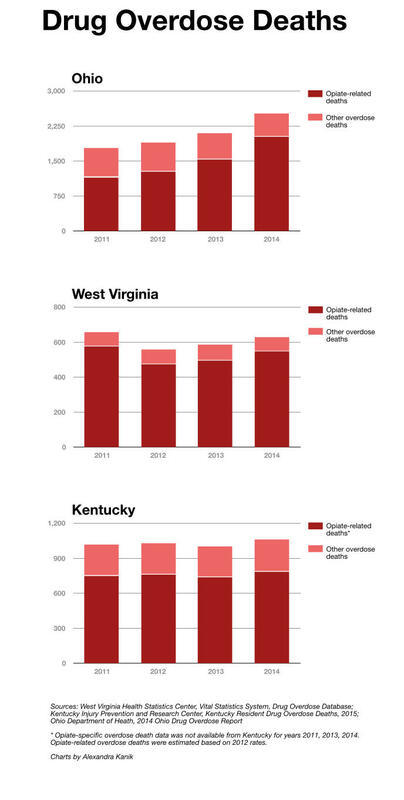 State health data show that in Kentucky, Ohio, and West Virginia, opioids were involved in at least 3,373 overdose deaths in 2014, the most recent year for which figures are available. The Centers for Disease Control found that in 2014 the three states were among the five states with the nation’s highest rates of drug overdose deaths, largely driven by opioids. The continuing debate is over whether there’s scientific evidence to back up that hope or if it’s just a pipedream. 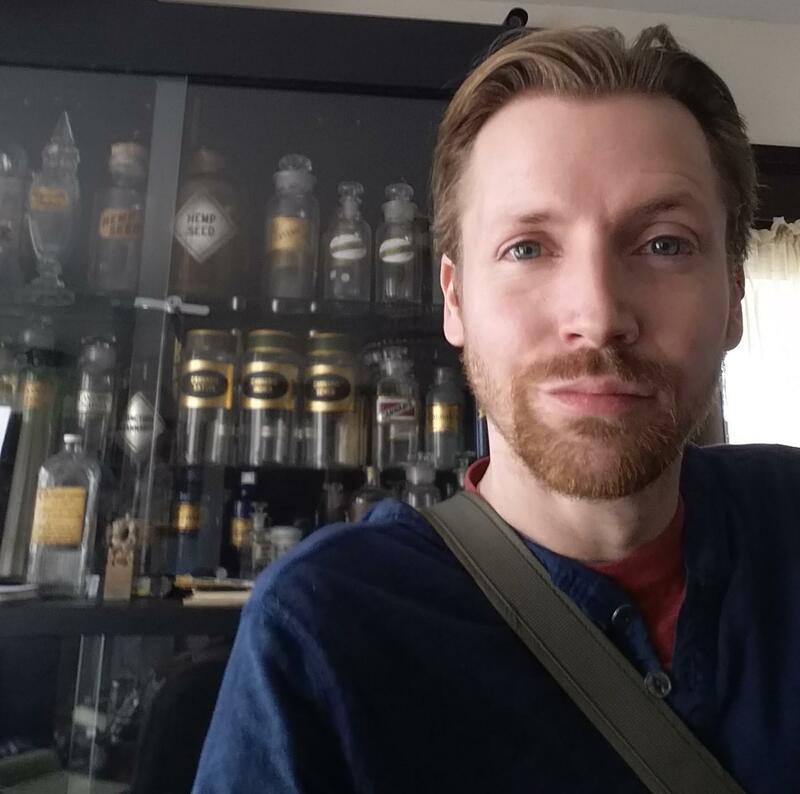 “Why am I putting my own health at risk, along with my family’s health, by taking these prescription medications when there’s a healthier, natural alternative?” Brumfield said. Marijuana -- or cannabis, as Brumfield and other advocates prefer to call it -- was the alternative he chose. After years of personal research and use, he claims he was able to manage his symptoms while dialing back on the medications he considered risky. One of the first study proponents point to was published in the October 2014 edition of JAMA, the Journal of the American Medical Association. Analysing the CDC’s death certificate data from when California enacted the country’s first medical marijuana law through 2010, researchers suggested states with medical marijuana laws averaged around 25 percent fewer fatal overdoses than if it did not have such legislation. 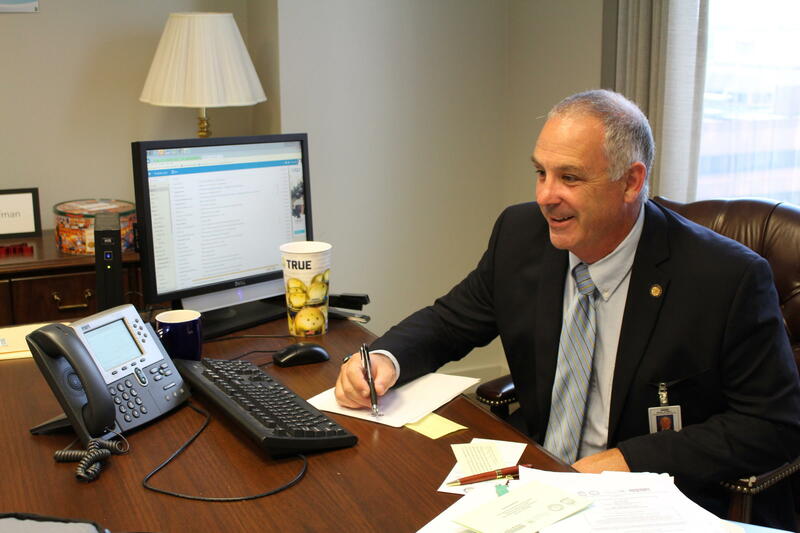 A mandate in the bill for the General Assembly to formally call on the federal government to reschedule marijuana from a Schedule I controlled substance to schedule two also intrigued the OSMA. If marijuana was reclassified to a Schedule II designation, less restrictive research could be conducted and the FDA would have permission to determine if it can be approved as medicine. He also believes the legislation is a better alternative than the less restrictive plan proposed as a ballot initiative. The group Ohioans for Medical Marijuana,, which had been pushing the initiative, suspended its campaign after the bill was passed. The opposition’s arguments focused on the uncertainty over the complexity of medical marijuana -- and how the “cannabinoids” within interact with receptors naturally in the body -- and law enforcement fears that legal marijuana would reach an illegal market. Proponents pointed to the mounting evidence --both scientific and anecdotal--indicating health benefits for an array of conditions and illnesses, with nearly no evidence suggesting use can result in a fatal overdose.